Our beloved Netflix is great for many things (i.e. binge-watching), but there is one area that could use a bit of improvement: content categories. Luckily, there is a solution to this 21st-century dilemma: secret Netflix codes. According to Yahoo, the key to unlocking these codes is in the URL. 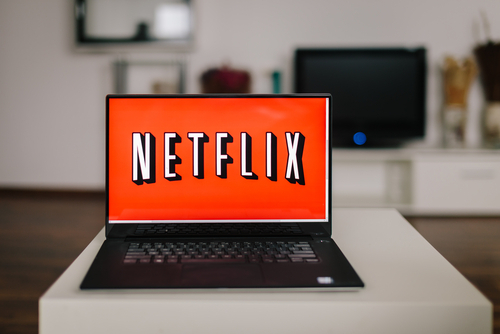 Since the streaming platform’s engineers utilize hidden codes to label all the categories (even the ones we don’t have access to), if you know the code, you can include it on the end of the Netflix URL and this will take you directly to the type of movies/shows you really want to watch. So, where exactly does one find these codes? Well, Netflix hasn’t released an official guide (yet), but there are unofficial ones floating around on the Internet. There’s this list, with links that take you directly to the webpage when you click on the genre. As for this Google Doc, it’s quite extensive and not yet complete, but it does give you a pretty good idea of what you may be looking for when you’re craving some popcorn and a movie… or something to binge-watch for hours on end. Also, since Netflix constantly updates and refreshes its content, some codes may no longer be available. But don’t worry if a specific code is playing hard-to-get because there are other codes in the Netflix sea.